Imagine you are planning a vacation and members of your family have varied choices. If you want adventure, your wife wants sightseeing, children want activities and parents want leisure among others. How would you balance all their demands? You can integrate your vacation by accumulating everyone’s demand. You can plan a wholesome vacation where your entire family can relax and rejuvenate. Earlier, planning a trip involved lot of brainstorming about the budget, locations, travelling, tickets and execution among others. However, now trip planning has become a simple task. There are several companies who organize packaged tours for people. You can even book your ticket through internet thus saving the long queues. Several bus travel companies have come up making it easy for booking. These package tour companies provide detailed plan of your trip giving you a chance to relax. However, you have to choose the right company. Combining your trip can be a marvelous idea as you can keep all family members happy. You can combine adventure, leisure and activities together to make your family happy. There are many locations wherein you can enjoy nature as well spend quality moments with your family. If you are a wildlife enthusiast, then you can try jungle safaris with your family. You can have visit Tadoba Tiger Reserve for majestic wildlife adventure. 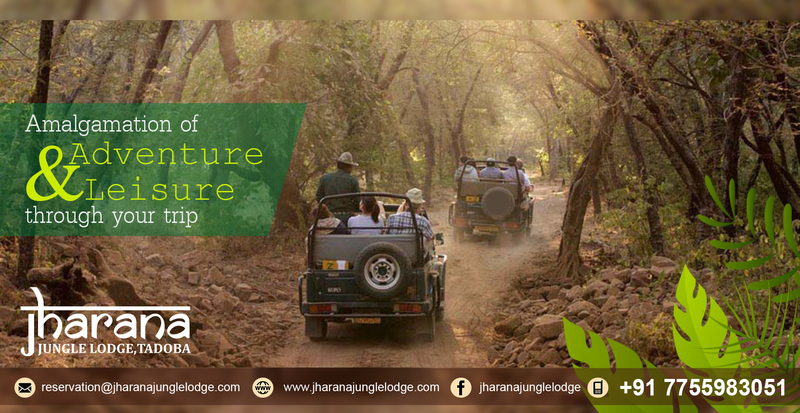 Instead of booking directly, you can get in touch with the local resorts like Jharana Jungle Lodge to know more about the safari. 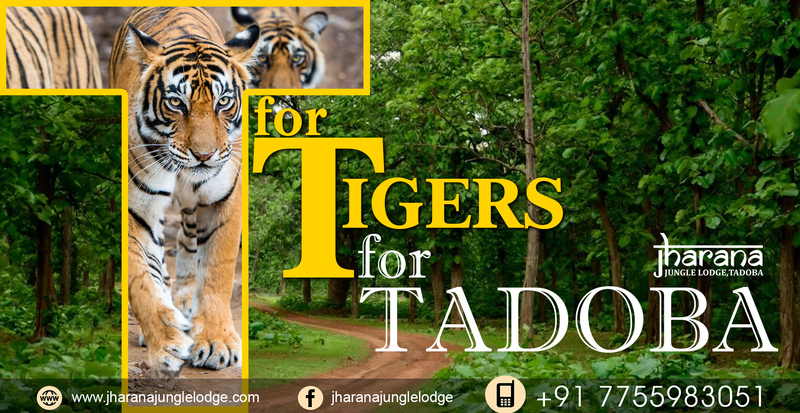 In fact, they organize nature walk in Tadoba wildlife for you. Apart from the adventure, the lodge also provides opportunity to indulge in activities like bird watching, rope walk, archery, star gazing and village visit among others. 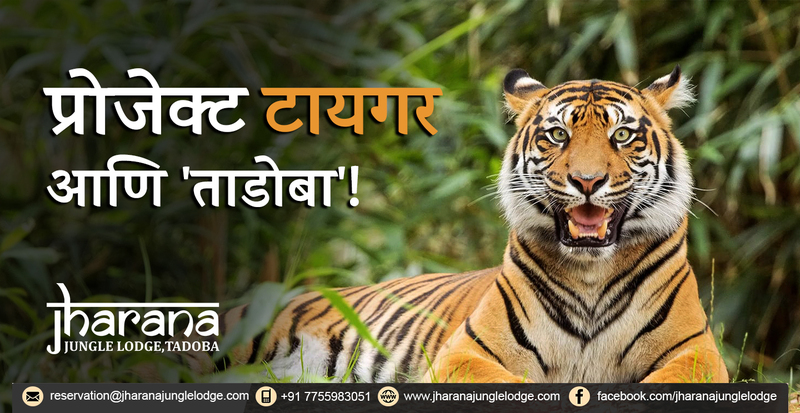 In fact, Jharana Jungle Lodge has various safari packages wherein you can view tigers in Tadoba and relax in their accommodations to enjoy your trip at the fullest.